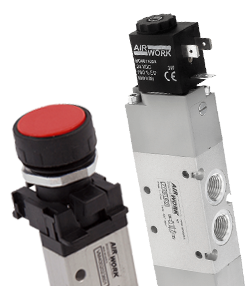 The newborn VH2 series valve island proposed by Airwork, represents the new trend in the pneumatic field, which responds to the increasing need of energy saving and reduced dimensions while maintaining suitable flow rates. 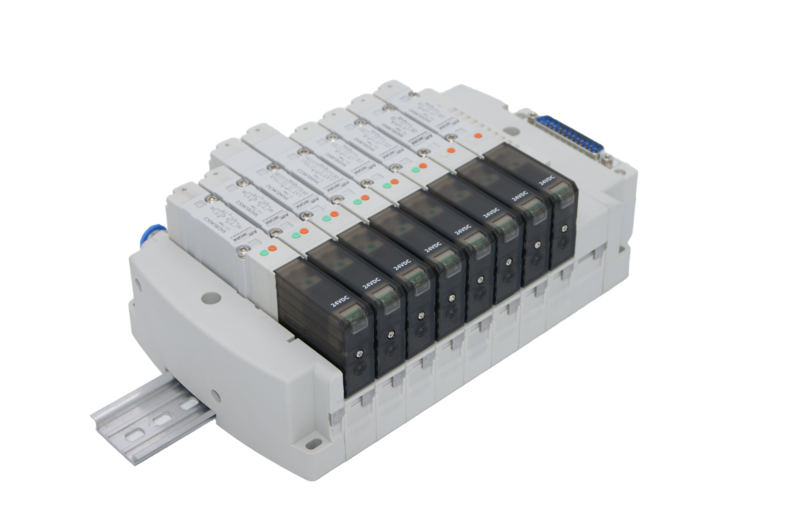 Discover this innovation and all is characteristics! 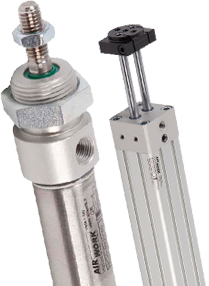 Pneumatic cylinders according to ISO norm or not, compact cylinders, shorte stroke, rodless, rod-locks, guide units, accessories. 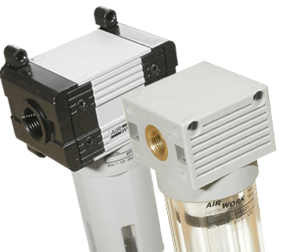 Valves according to ISO norm or not, pneumatic, solenoid or manual actuated valves, pedal valves, valves islands, fluid valves, accessories. 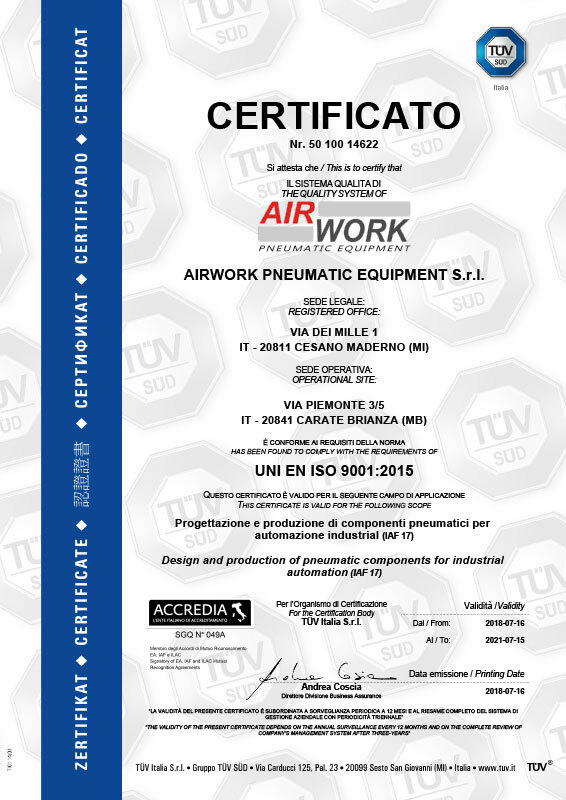 Air filtration and treatment units, single components and composite systems, accessories. 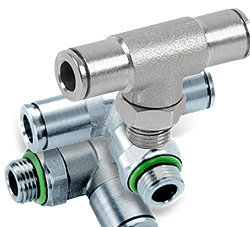 Pneumatic fittings in plastic or metal, push-in, standard, push-on, compression, inox, accessories and tubes. 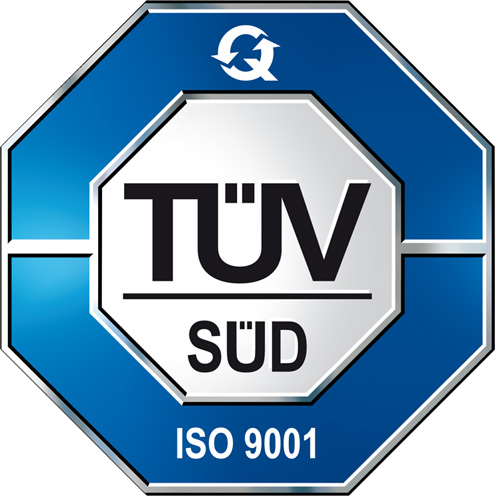 Worldwide customers appreciate our efficiency and the high quality standards of our products. 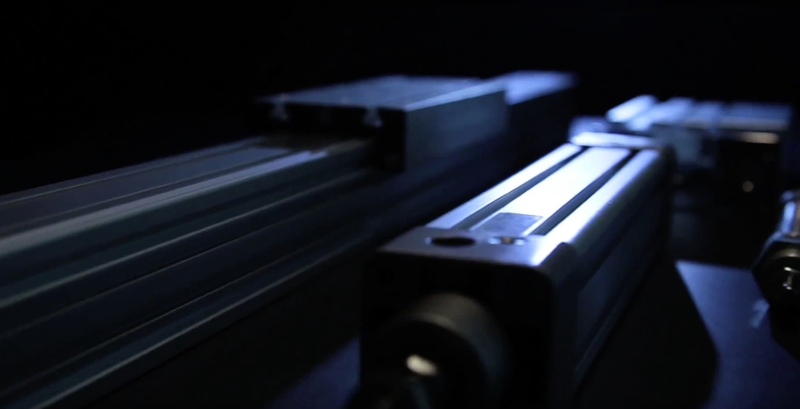 Below you can find a short video that shows why the Italian products are appreciated all over the world, in all industrial fields and beyond.